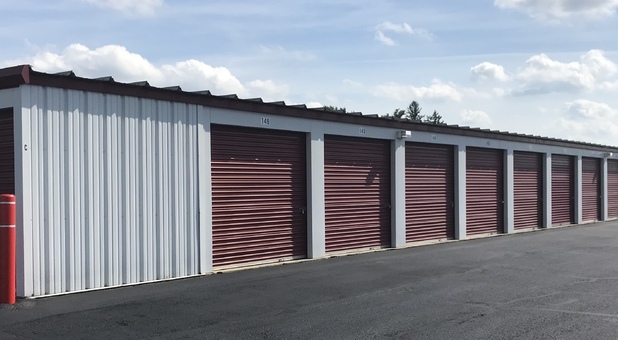 Center Marks Self Storage can be found near Sunoco Gas Station, Innovation Industrial Park and Center Marks Laserwash. 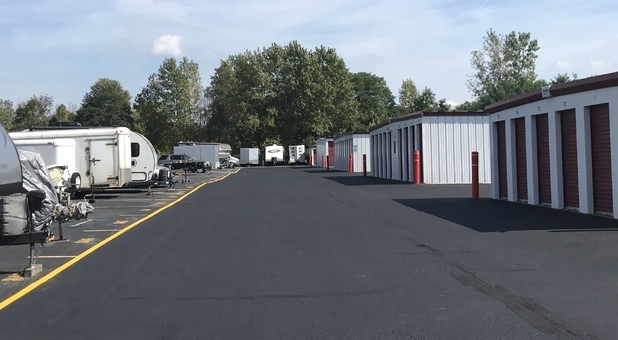 Get to our facility via OH-303 and Center Road from many nearby cities and communities. 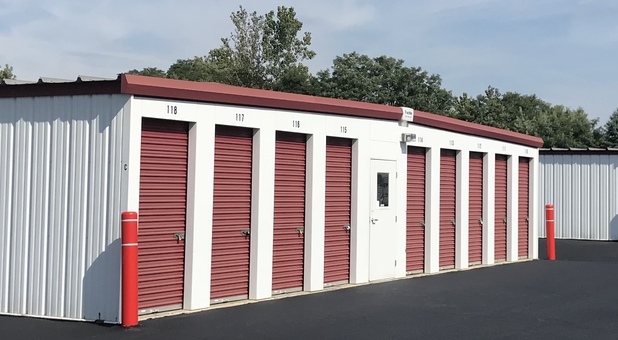 If you live in or near Brunswick Hills, Liverpool, Medina or Strongsville, we may be the best storage option for you. Give us a call if you need more information. We can’t wait to help you! Call for Prices on Outdoor Parking Spaces. 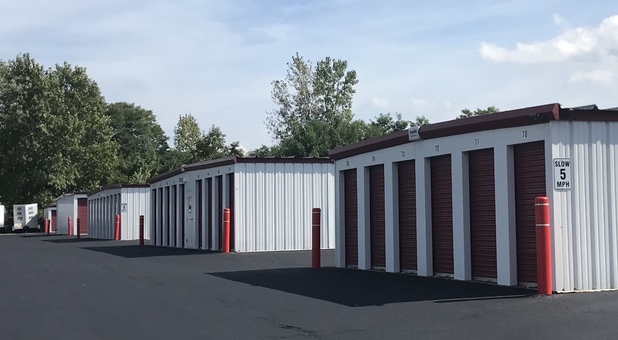 Rent a space with us today! 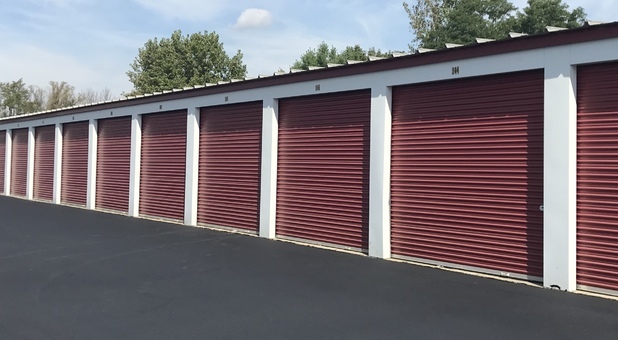 Visit your storage 24 hours a day, 7 days a week when you store with us. You don’t have to worry about your safety or the safety of your belongings. We have security cameras surrounding our entire facility, day and night. Our cameras are high quality and our computerized gate at the front helps us monitor who comes in and out of the facility. Pay your bill online via our website and ask us about our temperature controlled units if you’re unsure if you need one.